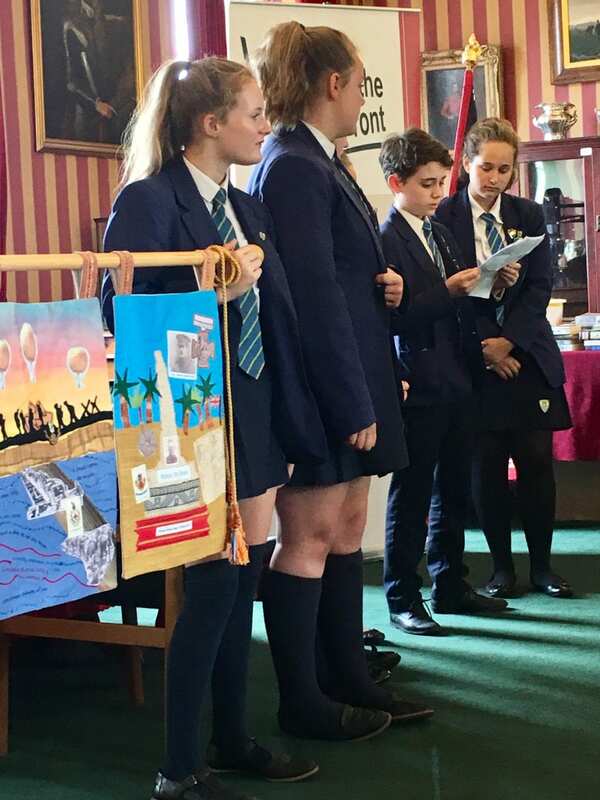 Following last week’s event, we have received this video from Hodgson Academy, telling the story behind the wall hanging researched, designed and made by Year 8 students. During the event itself we asked the students to talk us through their impressive wall hanging. 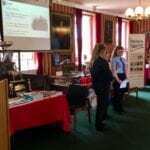 Yesterday three of our schools sent pupils to present their work to each other and to the Away from the Western Front team. The fourth school was not able to attend due to the lack of available staff but their work was shown on screen. It was very exciting to see how all the research which they had done since last September led to such impressive results. There were two very different graphic novels, an illustrated short story and a very dramatic wall hanging. The students were able to explain their work and how their research had guided it. 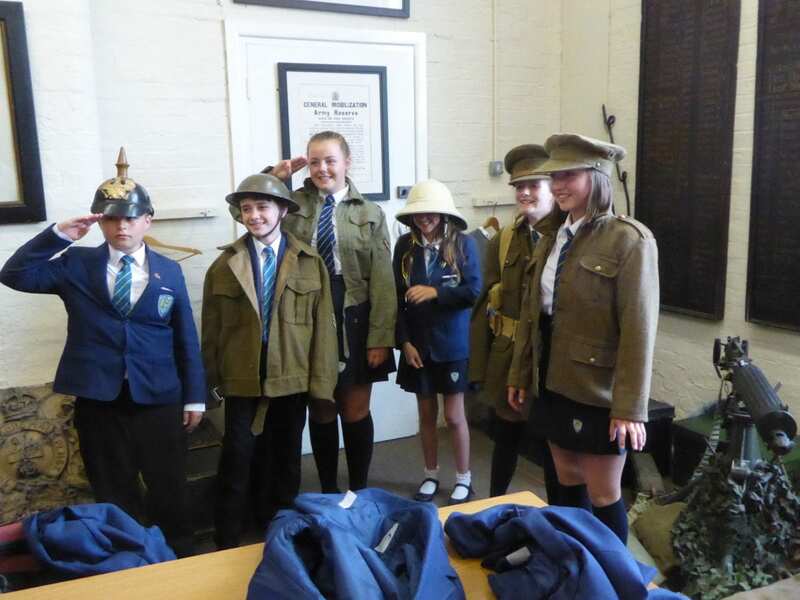 After lunch they were given a guided tour of the Lancashire Infantry Museum and its sometimes gruesome collections, as well as a chance to handle original and replica objects in the museum’s education room. The pictures below give a taste of the event, and the final pieces and some of the feedback from the students and their teachers will be added to the website soon. 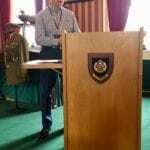 This week will see the end-of-project event, to be held in the Lancashire Infantry Museum in Preston on Thursday 12 July. In advance of this, the schools have been working hard to complete their artwork. The picture shows Hodgson Academy’s wall hanging in the final stages before completion. 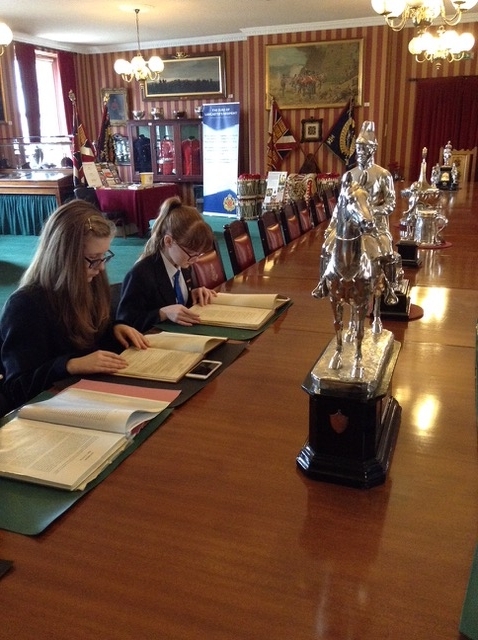 We have also seen graphic novels from Central Lancaster High School and Carnforth High School. 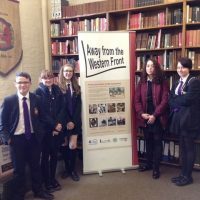 The end-of-project event will allow the students to meet their counterparts from the other schools, and hear about the wider Away from the Western Front project. 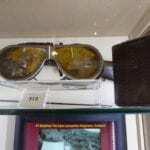 They will also have a tour of the museum. Progress at Central Lancaster High School: Rebecca Stephenson, the Head of Art, is helping the students to turn their research into a graphic novel. 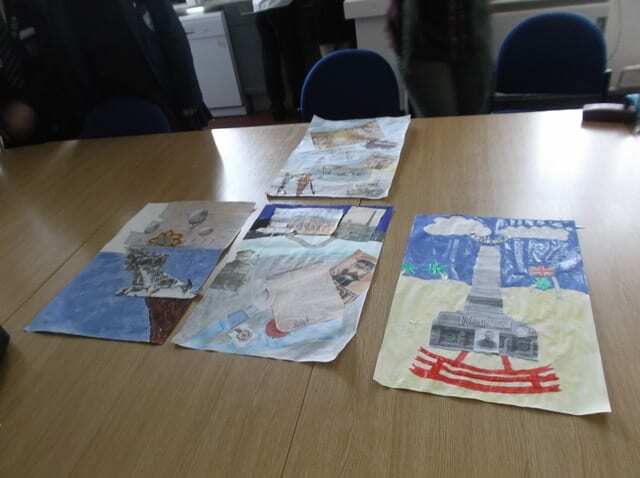 She said “Pupils have been working in groups on five different elements of the timeline with each group creating printed drawings from sourced imagery. Once the pieces are complete they will be put together to form a storyboard, each section with have text associated with the scene”. The novel should be finished in June. We have received these photos from Hodgson Academy where the students have been working on designs for their wall hanging. 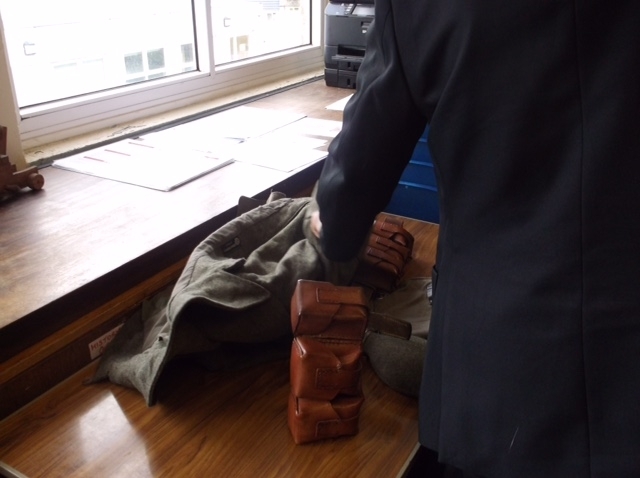 We have received these photos from Carnforth High School. 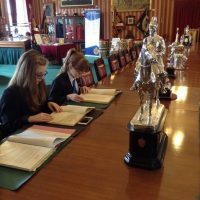 They have completed their research into the story of 2nd Lieutenant John Frederic Johnson and are now working on their graphic novel. 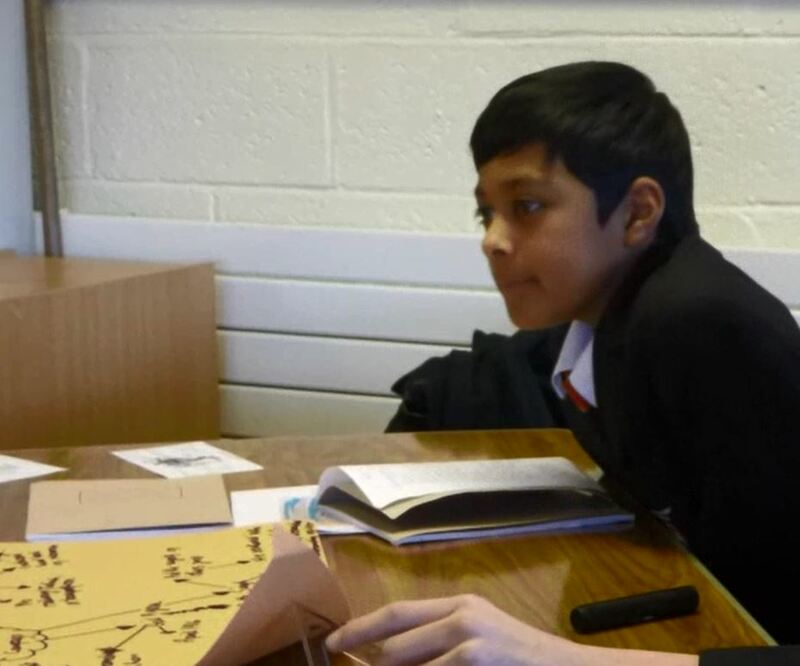 Our schools in Lancashire have been working on their Mesopotamia projects, and some are now beginning their creative activities, based on the research they carried out last term. We are also in the process of setting up links with schools in Iraq for Skype exchanges, with the assistance of the British Council. 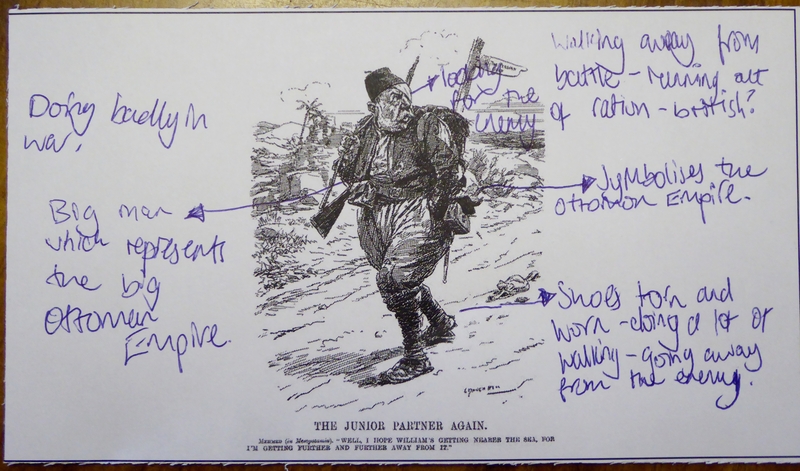 Here the creative phase is under way and the students have been working in small groups to produce designs and a narrative for their story of the 6th Battalion Loyal North Lancashire Regiment at the action at the Diyala River in March 1917. Their work will feature the stories of cousins Benny Hobson and James Craig as well as Capt. Oswald Austin Reid VC who all took part in this action. 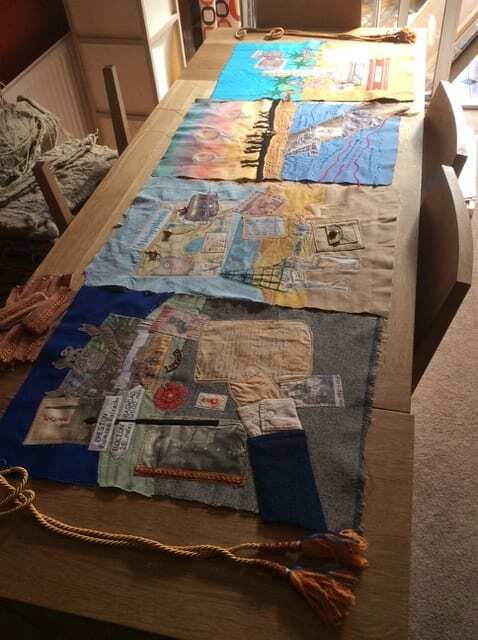 The students will be working with textile artist Julia Allison who will help them to produce a wall hanging to depict their story. The plan is for this to be presented in digital format using time elapsed photography, whilst the written element will be narrated and recorded by the students to accompany the images. The students have chosen to concentrate on the story of Lance Naik Lala VC at the First Battle of Hanna and will be working with the Art Department on a graphic novel. 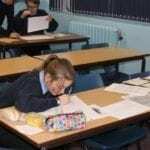 They will be assisted by an older student who produced an excellent graphic novel for his GCSE coursework in which he skilfully merged creative writing and graphic art. 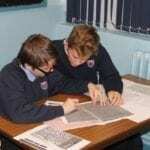 The students’ own novel may include ink drawing, photo collage with ink drawing, software produced or enhanced. They are aiming to complete this by the end of June. The students are working on the story of 2nd Lieut. John Frederic Johnson from the 6th Battalion King’s Own (Royal Lancaster) Regiment, who was killed in action at Sannaiyat on 9 April 1916. They are well under way with their creative response and are working in pairs on different aspects of the story, producing a graphic novel with a mixture of photographs and drawings. They are currently developing the narrative and dialogue and will be refining this in the coming weeks. Progress is also being made here and we will report on this in the next few days. 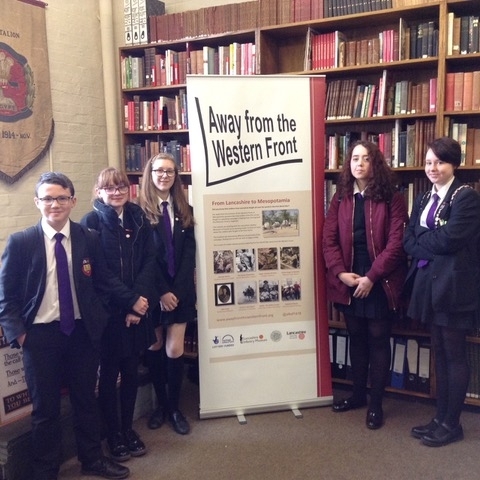 Students from Walton-le-Dale High School visited the Lancashire Infantry Museum last week in order to find out more about Pte. Thomas Harrison. 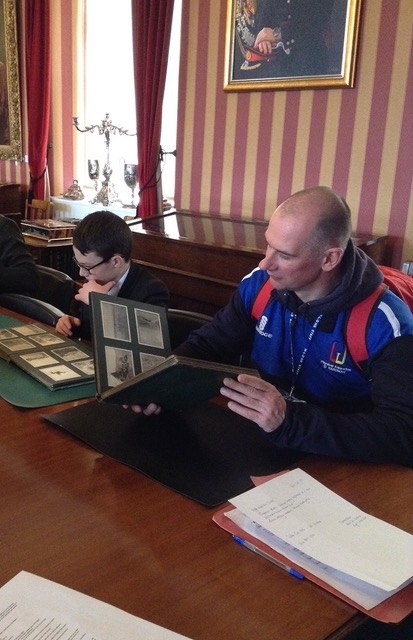 They had a tour of the galleries, saw the room where Thomas joined the army, explored archive material and photographed various items that could be useful for the artwork in their planned graphic novel. 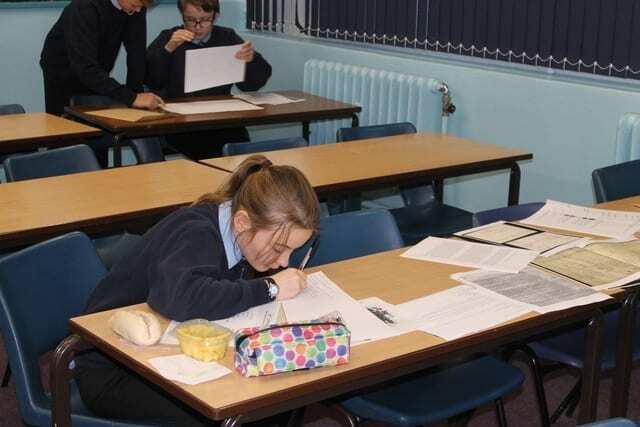 The information that they have brought back to school will provide significant additional detail to their research and to the story that they will be developing. The four schools have been developing their projects since our last report. 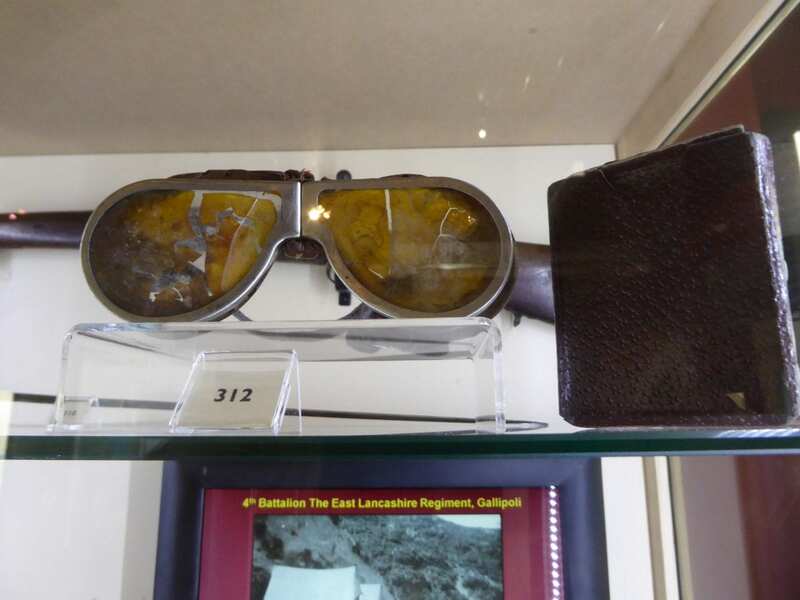 The students have continued with their research into the 6th (Service) Battalion Loyal North Lancashire Regiment. 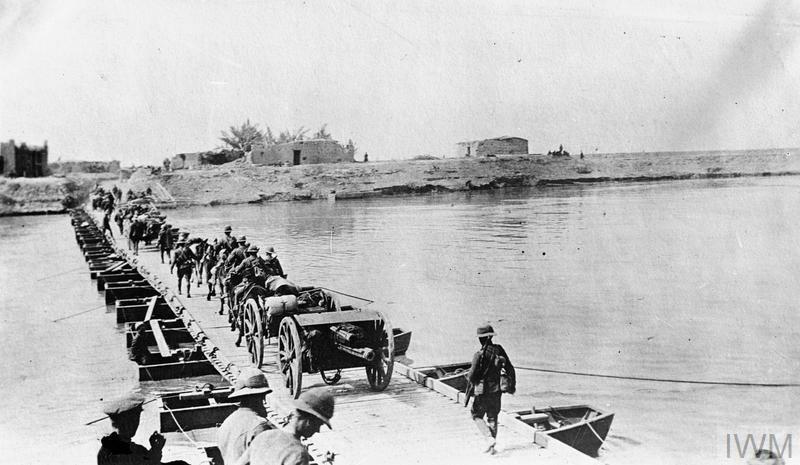 They have concentrated on three individual soldiers (James Craig, Benny Hobson and Captain O A Reid, VC) and the action at the Diyala River. 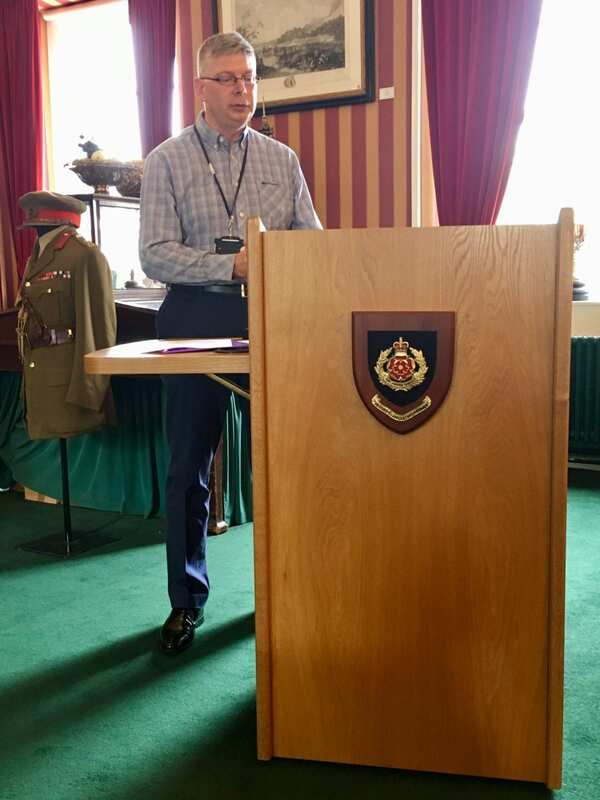 They have set up research folders for the information that they have gathered and they discussed the facts that they have identified so far which centre on letters written by Privates James Craig and Benny Hobson, two cousins, who were in the battalion and at the Diyala. 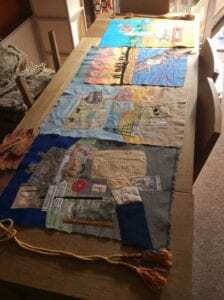 They have also developed their ideas for the tapestry that will form the school’s creative response. Their current thinking is to have two side panels, one depicting the journey of the two cousins and the other with Captain Reid’s story. These will flank the main panel which will show the action at the Diyala River. 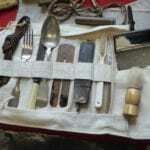 They have also been collecting original items to incorporate into the tapestry. 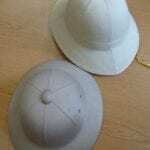 These include cap badges, buttons, shoulder titles and silks. 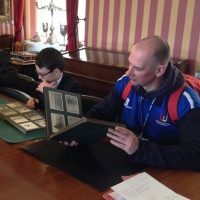 We have provided them with some additional primary sources from ‘Ancestry’, including photographs, medal records and service records. 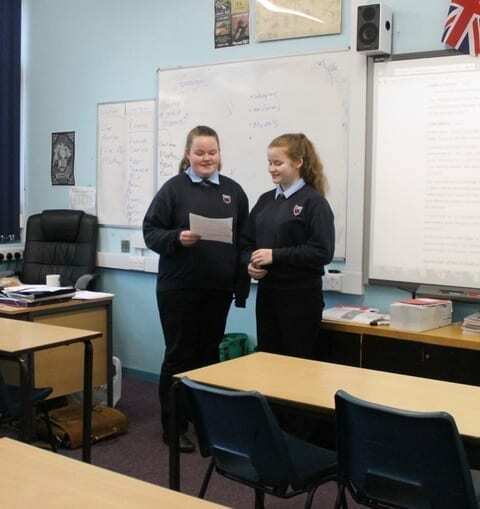 The students have been meeting out of class to do this project, and will take a particularly local focus on their study of 6th (Service) Battalion Prince of Wales’s Volunteers (South Lancashire Regiment). 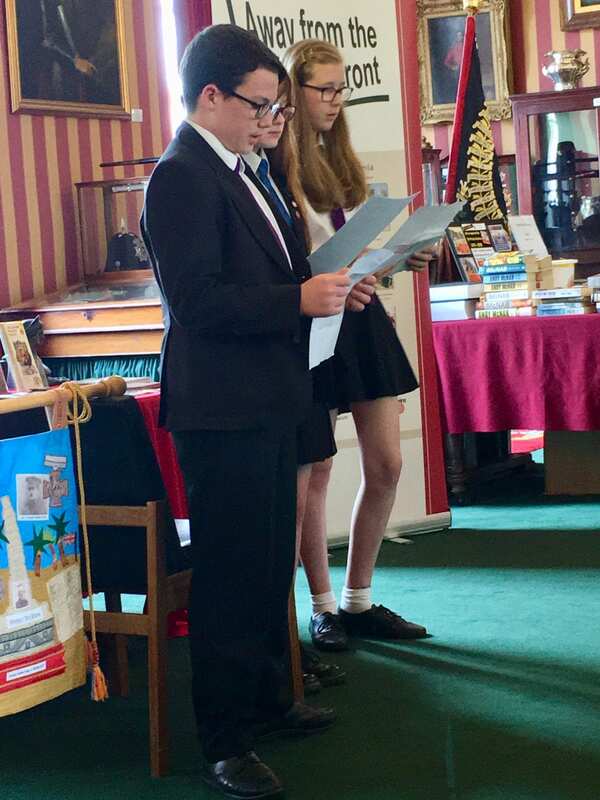 They have identified a local Preston soldier that they are very interested in – Private Thomas Harrison – who served with the battalion in Mesopotamia. His family lived a few streets away from the home of one of the students. They are now exploring census and service records to find out more about his life before going to Mesopotamia. 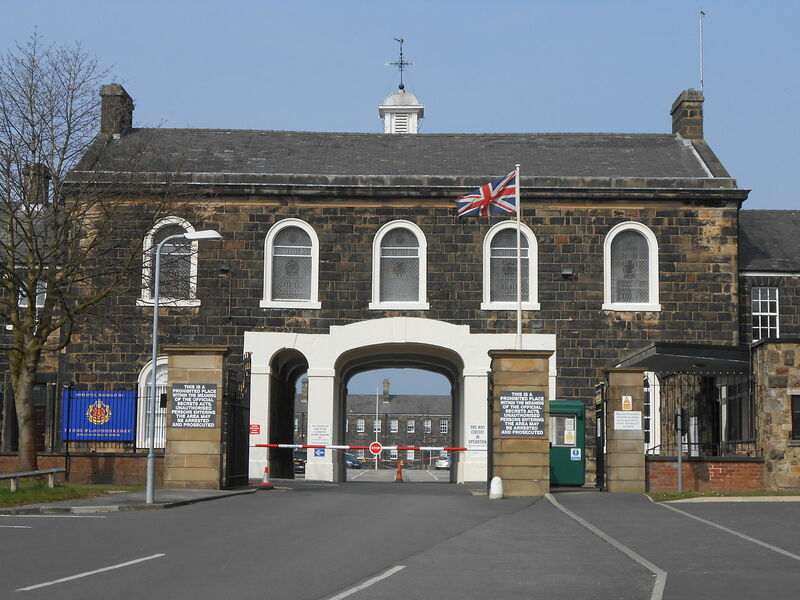 They will then visit the Lancashire Infantry Museum to see the battalion’s war diary, archive photographs from Mesopotamia and Clement Attlee’s personal account of his time serving with the battalion, as well as Mesopotamia-related artefacts in the collection. 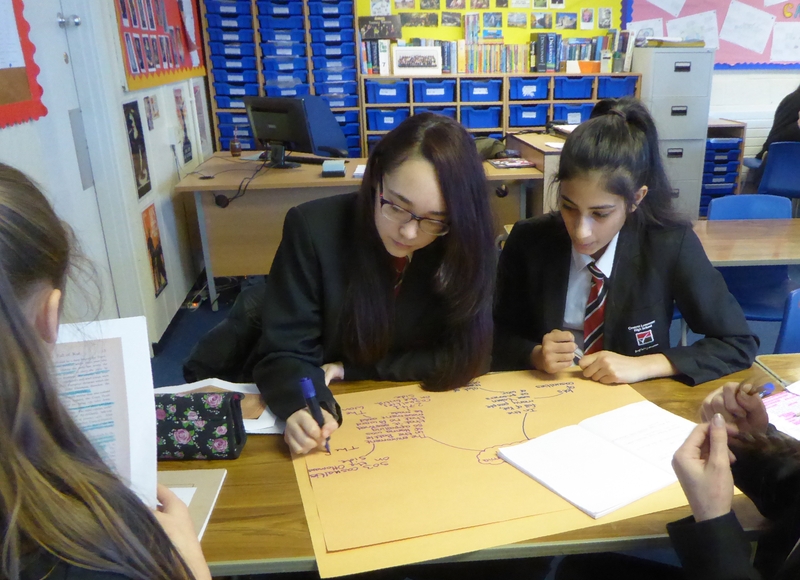 Continuing their research into the Indian Army in Mesopotamia, the students explored the stories around the three Indian soldiers who won the Victoria Cross and the actions where their VCs were won. 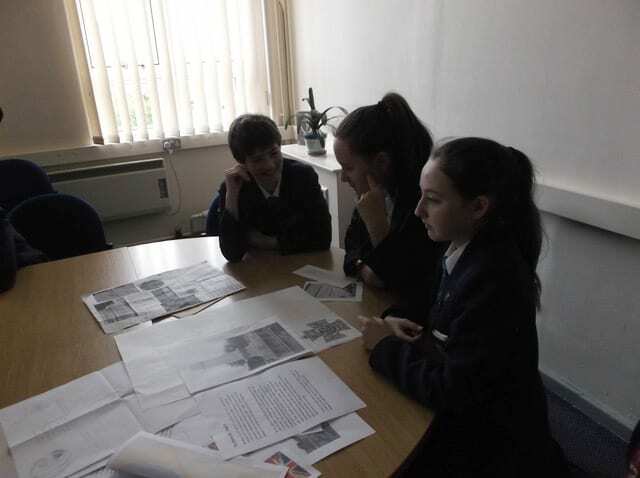 They worked in small groups to discuss the information that they had extracted from the sources that they had been exploring and recorded key facts and points of interest on newsprint. 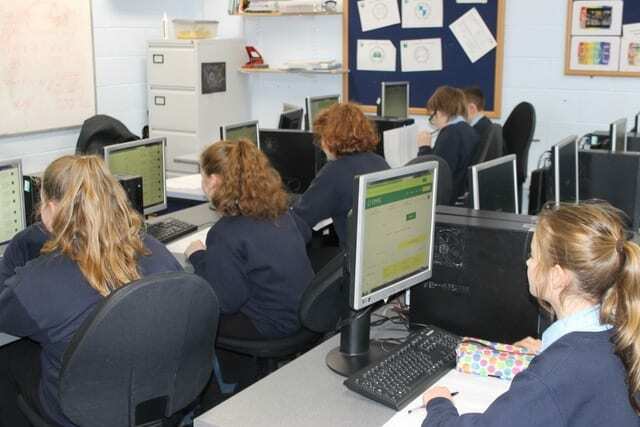 They then decided on particular aspects of the research that they wanted to explore further. These included the Siege of Kut, the Battle of the Wadi and the 1st Battle of Hanna. For the creative phase of the project, some students were still keen to produce a graphic novel and others suggested a large panorama that depicted and explained the stages of one of the key battles. The students have continued to research actions from the Mesopotamia Campaign, but until recently had been delayed due to staff changes. 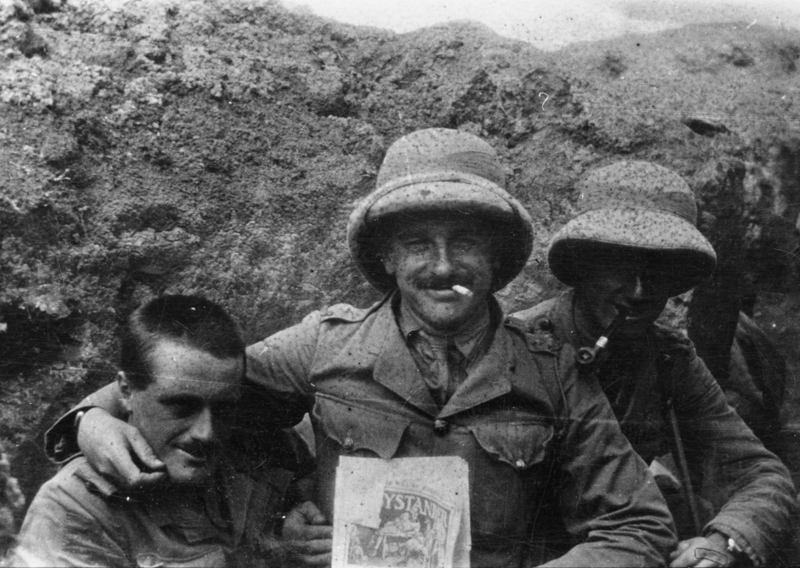 From an early stage, the students expressed a keen desire to incorporate local soldiers into this research and during December they identified ten men by looking at soldiers who died during the campaign in Mesopotamia from their local First World War regiment, the King’s Own (Royal Lancaster Regiment). They used the Commonwealth War Graves Commission website to do this and narrowed it down to men shown as having lived between Lancaster and Ulverston. 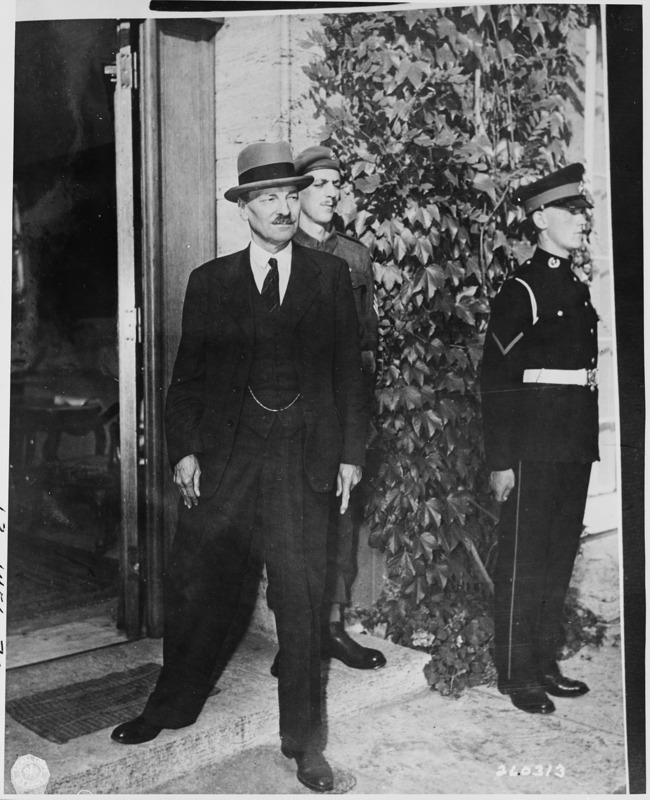 During his Christmas holidays the new lead teacher produced a research pack for each man containing many documents that he and the project had gathered from various subscription websites (and even from the descendants of one of the officers in the USA that the teacher had managed to contact during the holidays). 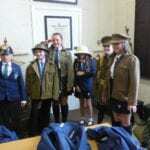 The students were also intrigued by two officers that they found on the site who volunteered to serve with the regiment and travelled from Australia and Brazil to do so. 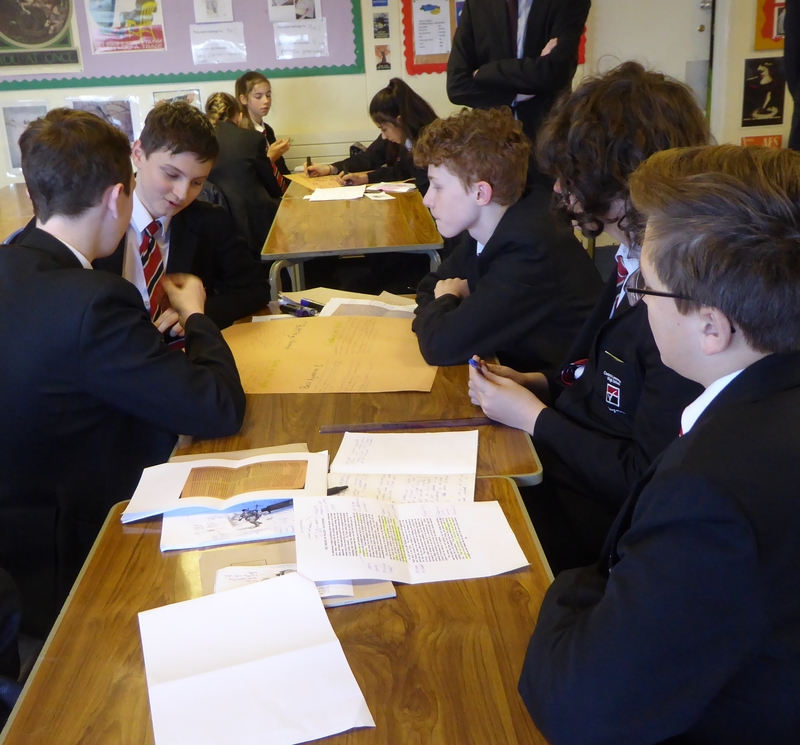 After some discussion they chose the story of 2nd Lieutenant John Frederic Johnson, 6th (Service) Battalion King’s Own (Royal Lancaster Regiment) from their research to take forward into the creative phase. He travelled from a coffee plantation in Brazil to join the King’s Own (Royal Lancaster Regiment) and was involved in the action at Sanniyat during the attempt to relieve Kut. He died on 9 April 1916. 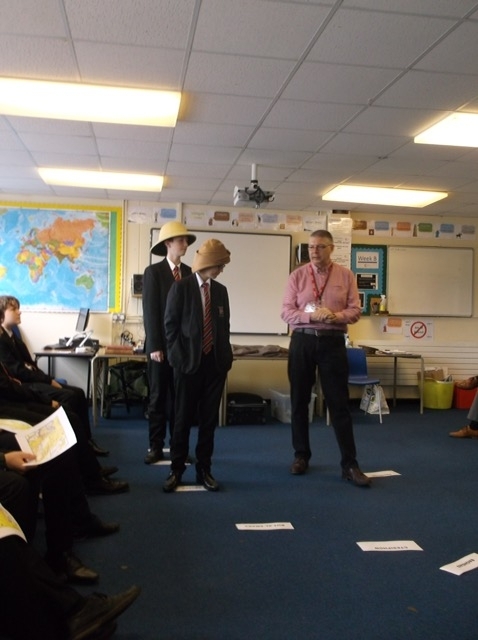 Using kit supplied by Lancashire County Council Heritage Service the students were able prepare visual references for the artwork for their graphic novel. 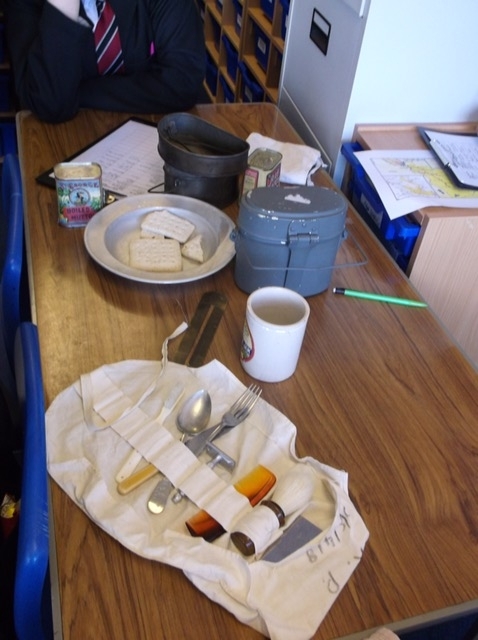 Having gathered a significant amount of information about John Johnson, they are now investigating the actions that he was involved in through various sources including the battalion war diary. The school’s art department will assist in the design and development of the graphic novel. 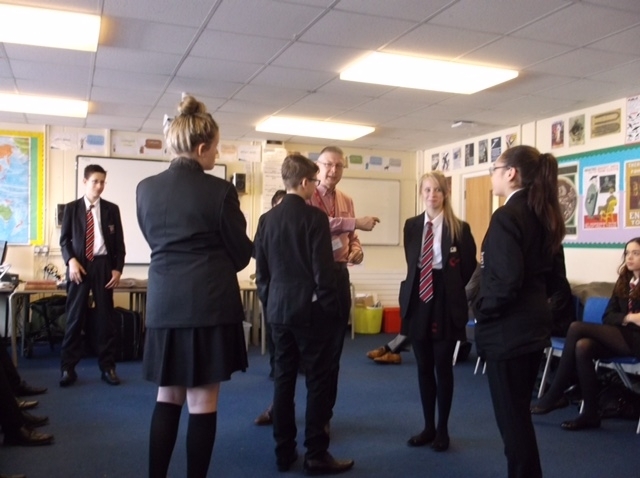 We were able to visit two of the schools working on this project: Walton-le-Dale and Central Lancaster High School, where we took the pictures below during a Year 9 History lesson. 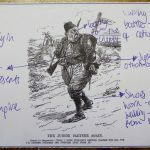 As a class, the students commented on a contemporary cartoon showing a British view of the Ottoman army, and this was followed by small-group work planning for further research into battles involving the Indian Army. 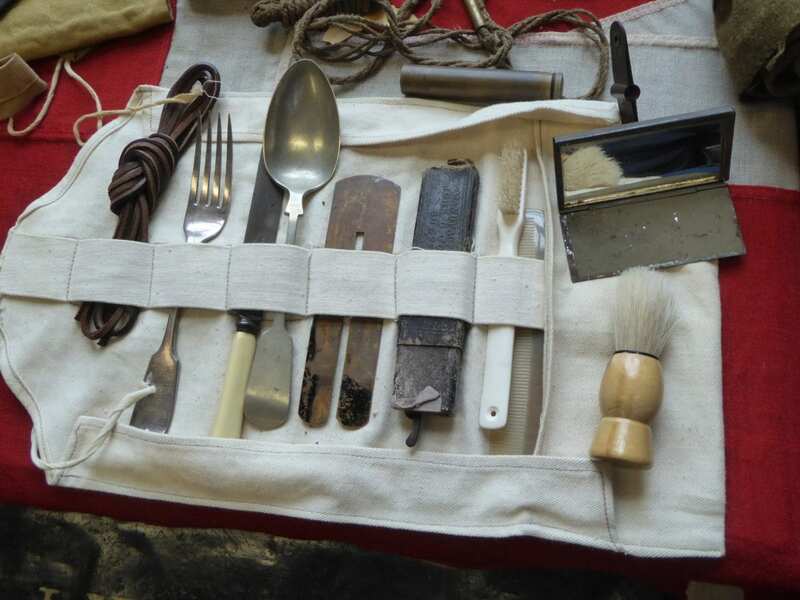 The project has been continuing, and the schools will be developing ideas for creative activities next term, based on the research they have done into the parts played by the various Lancashire regiments involved in the Mesopotamia Campaign. 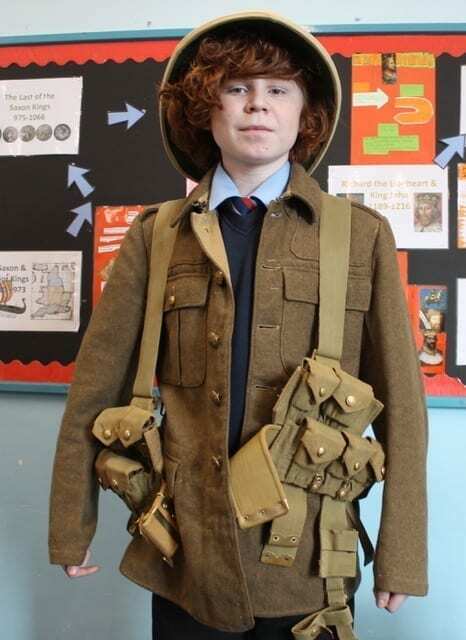 The pupils have been researching the 6th (Service) Battalion Loyal North Lancashire Regiment, looking at the battles that the battalion was involved in and planning what topics to research in more depth. 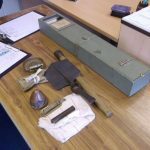 They have also been using the Commonwealth War Graves Commission to research individual soldiers from the battalion who were involved in these battles. 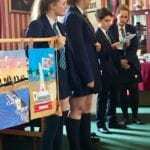 This school has decided to produce a Bayeux Tapestry style representation for the creative phase of the project, digitised and backed by a supporting narrative. 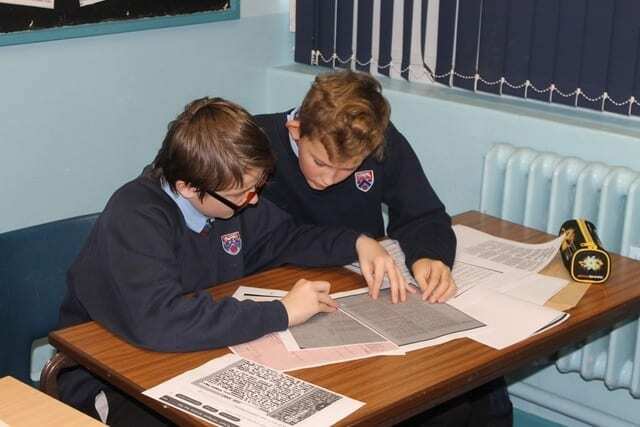 The pupils have been researching 6th (Service) Battalion Prince of Wales’s Volunteers (South Lancashire Regiment), looking at general background information about the campaign in Mesopotamia before using the Commonwealth War Graves Commission website and regimental histories to identify some of the actions that the battalion was involved in. They have also undertaken research into some of the individual soldiers from the battalion who were involved in those actions. 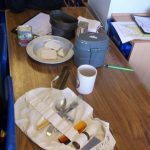 The lead teacher from Walton-le-Dale has expressed a particular interest in arranging a class visit to the Lancashire Infantry Museum and plans to undertake a preliminary trip herself in the near future, and is exploring options for the creative phase with the art department. 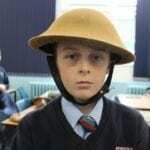 The pupils have been tasked with researching the Indian Army. 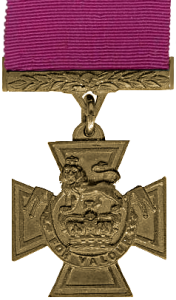 They have found the initial research quite slow going, but are looking at the stories around the three Indian soldiers who won the Victoria Cross in Mesopotamia. They are also exploring options for the creative phase with their art department. 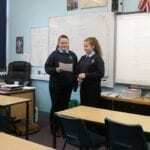 The pupils have been researching the Actions of the Campaign. 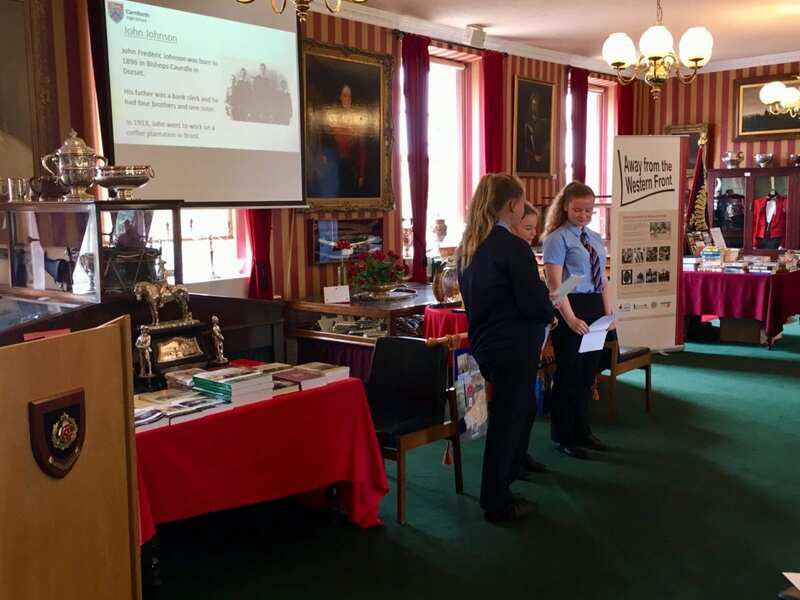 Following the project launch, the pupils expressed a particular interest in researching soldiers from their local area who had served in Mesopotamia and the actions that they had been involved in. 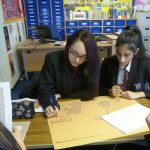 The school is keen to produce a graphic novel during the creative phase and have made their art department aware of the project. 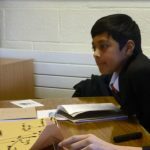 Meanwhile, thoughts have also been turning to our supplementary work with the British Institute for the Study of Iraq which will put the students in touch with Iraqis their own age, both in Britain and via Skype links to Iraqi schools. This exciting part of the project will start in January 2018. 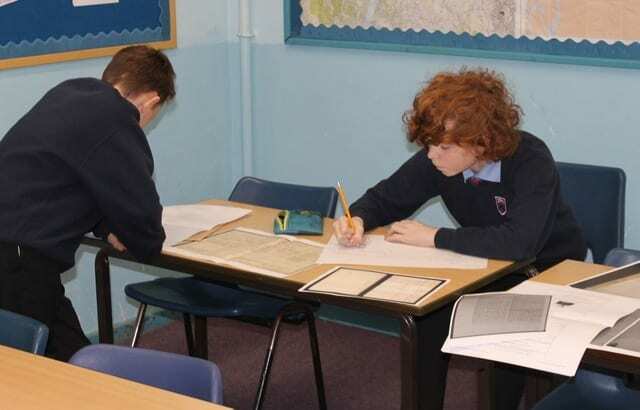 The participating schools have been continuing with their research into aspects of the Mesopotamia Campaign, each one focusing on a different regiment or aspect of the campaign. 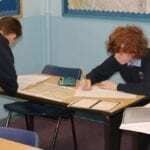 The schools are: Hodgson Academy in Poulton-le-Fylde, Carnforth High School, Central Lancaster High School, Walton-le-Dale High School and St Michael’s High School in Chorley. 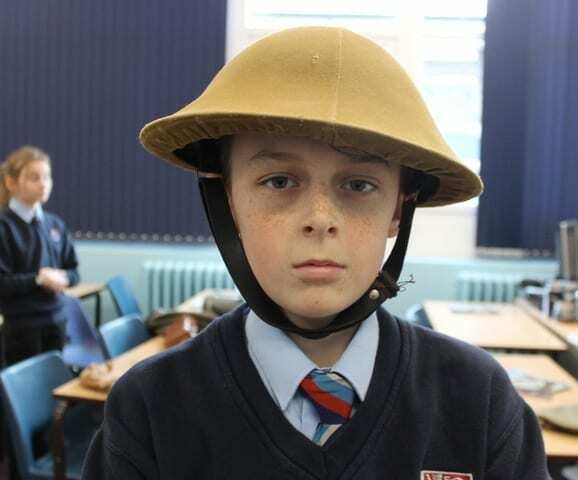 The Lancashire County Council Heritage Learning team ran workshops in each school in which students were able to handle artefacts from the period, take part in role play activities and learn about the individual soldiers they will be studying in more depth. 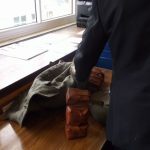 The photos below are from the session at Central Lancaster High School, which is studying the role of the Indian army in the Mesopotamia Campaign. Click on any photo to open the gallery. 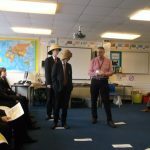 The project ties into the schools’ History curriculum at Years 7-9 (11-14 year olds) and it is good to see that it’s possible to explore campaigns away from the Western Front, so that the wider story of the First World War can be told. For Lancashire with its multi-cultural population, the campaign in Mesopotamia is particularly relevant. Building on the historical links, the schools will proceed to the creative phase of the project next term, selecting stories from their research to develop into arts activities. ‘Starter packs’ have been produced for each of our five schools. 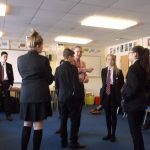 In the run-up towards the end of the school term, we have been making outreach visits to introduce the project to the students. So far, we have visited two of the five schools and will visit the other three at the start of the new school term. 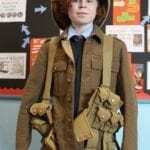 Each school will pick up a different theme arising from the experiences of the Loyal North Lancashire Regiment in Mesopotamia. We have now signed up all five of the schools we need to work with on this project. 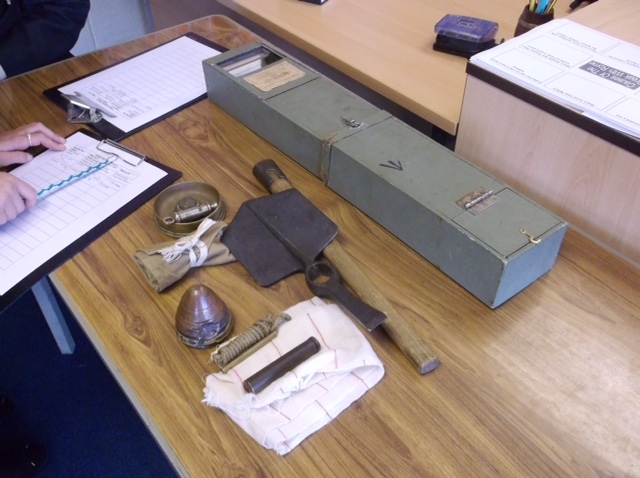 Dates are now being planned for the students to start their research with the museum. 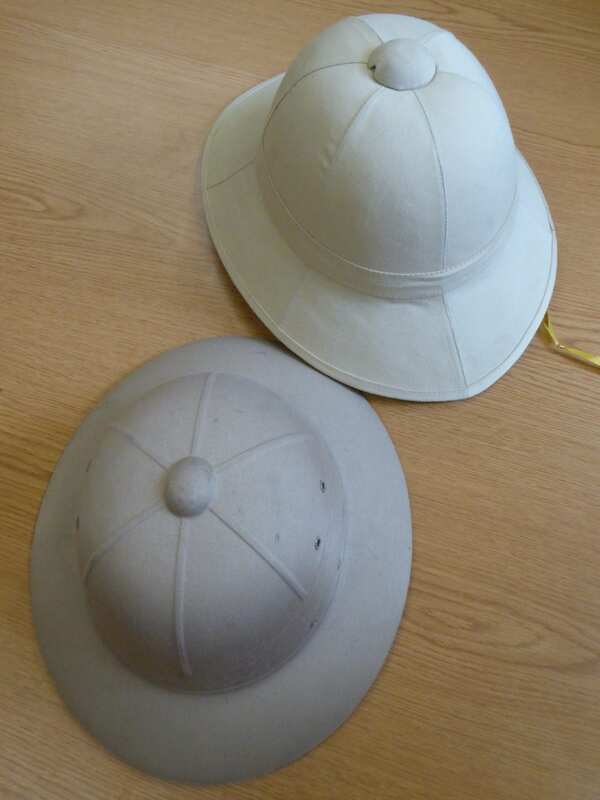 Schools have signed up to our project in Lancashire and research has started on the role that the Loyal North Lancashire Regiment played in the Mesopotamian Campaign. 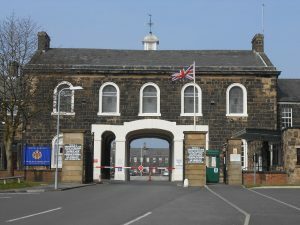 This follows a planning meeting which took place in March at the museum (left). 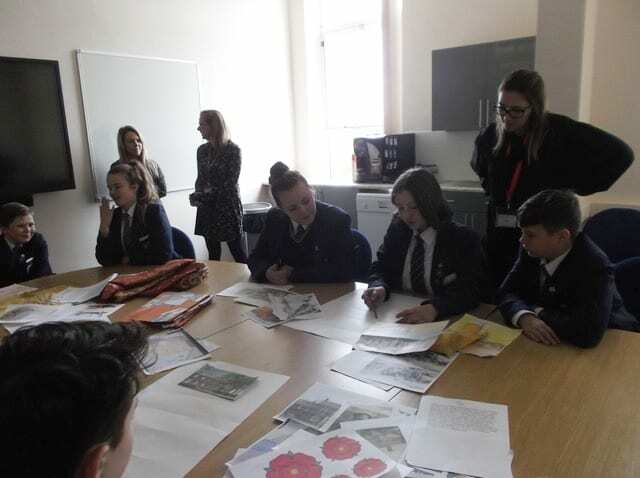 Alongside this project will be an exciting student exchange funded by the British Institute for the Study of Iraq, which will enable students in Lancashire to meet young Iraqis and also link up with schools in Iraq, to consider different perspectives of the history of the First World War. 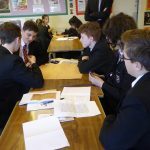 The project will build on an earlier First World War project which resulted in local schools producing educational resources about the Indian Army’s Jullundur Brigade and its links with the region – see the resources here.